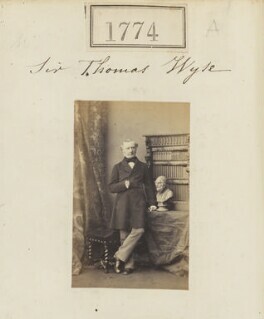 After the Napoleonic Wars ended in 1815 Wyse spent almost a decade travelling in Europe and the Middle East. 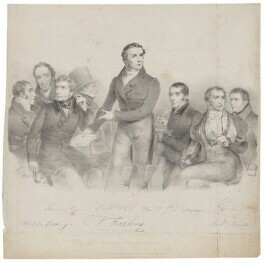 He returned to Ireland to join the campaign for Roman Catholic emancipation. 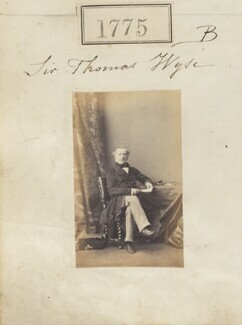 In 1830 Wyse was elected to parliament as a Liberal MP, where he advocated the cause of progressive education. 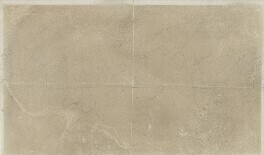 He published his ideas on this subject in Education Reform, or, The Necessity of a National System of Education (1836), which was his most widely read and influential work. 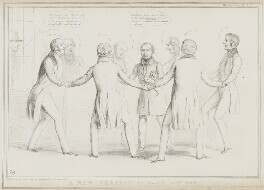 In 1849 he was appointed Minister to Greece, where he served until his death in Athens in 1862. A New Version of "Can't Get Out"